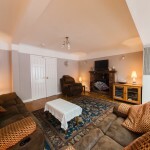 If you have a question or a specific request we’d be more than happy to help. 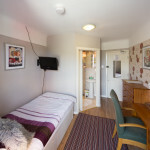 Please feel free to contact us by phone or email and we’ll be in touch as soon as we can. 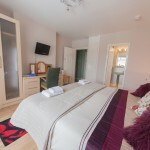 We want your stay with us to feel like a home-from-home so whether you need information about the Hoylake area, our bed and breakfast accommodation or if you have special requirements please get in touch. 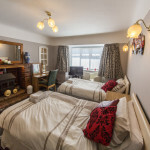 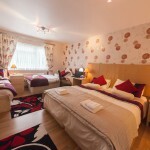 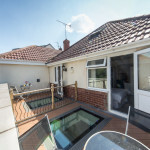 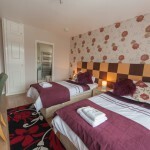 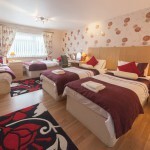 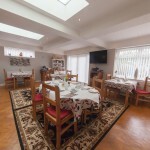 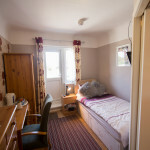 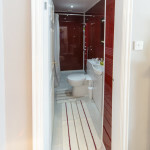 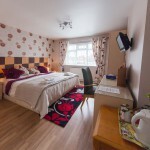 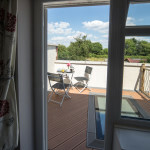 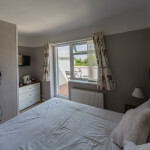 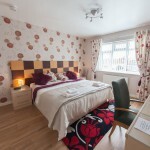 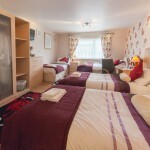 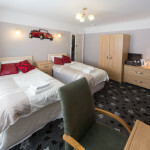 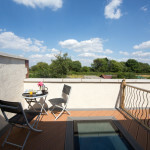 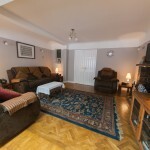 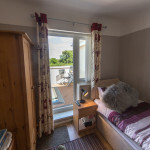 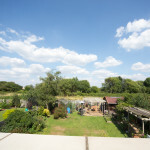 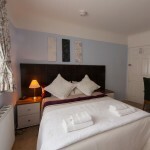 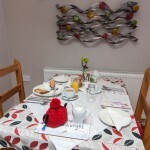 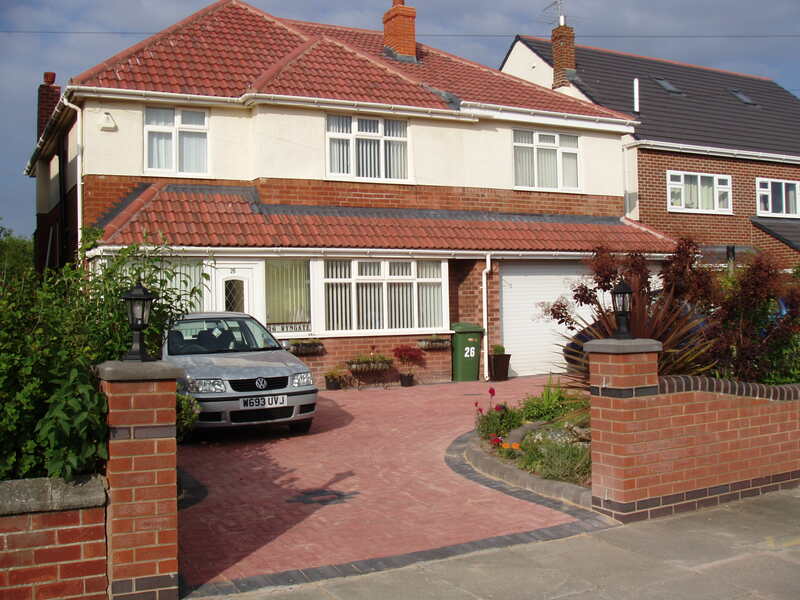 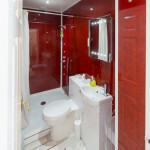 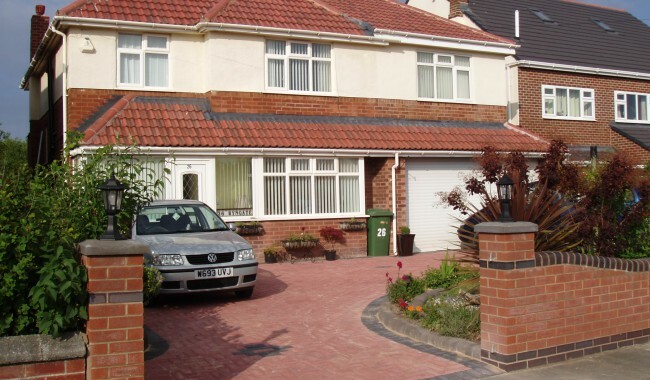 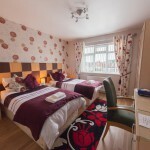 To find out availability of rooms or to book your stay at our Hoylake bed and breakfast guest house, please select one of the rooms on the right or alternatively contact us to find out more.